Numbers of loggerhead sea turtles nesting on Anna Maria Island are approaching a record and now there are hatchlings. 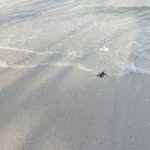 The first hatchlings emerged early July 13 from a nest initially documented by AMITW as a false crawl — a failed nesting attempt — in Holmes Beach. The surprise nest contained 93 eggs, with one dead hatchling, four unhatched and 88 hatched eggs. As of July 15, 430 loggerhead nests were reported on the island — a record-breaking number for AMITW. 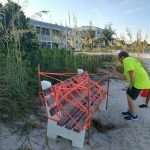 On the same date in 2017, turtle watch had tallied 424 nests. The turtles nesting on the island mostly are loggerheads, a protected species. They nest on the beach through October, usually at night, creating a pit about a foot wide and 18-24 inches deep, leaving behind about 100 eggs in the clutch. The eggs incubate 45-70 days. 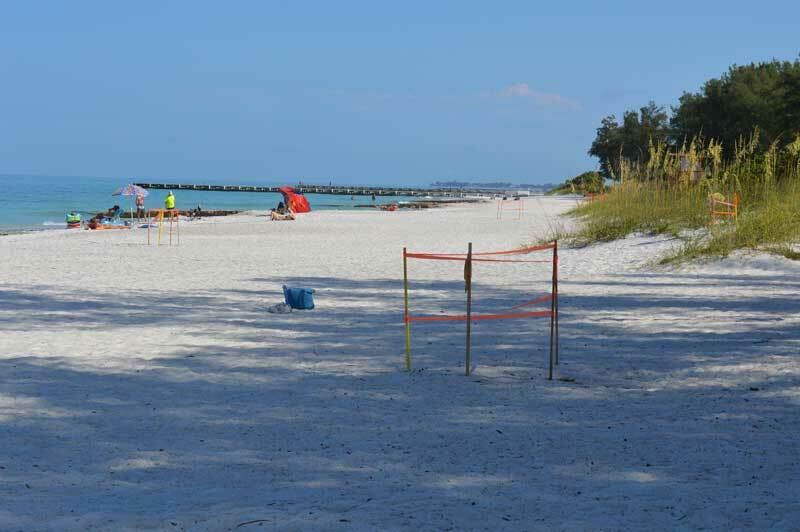 Coquina Beach in Bradenton Beach is where the first nests were documented May 13 and also had the most nests on the island as of July 15, with 82 nests along the mile-long beach. Fox said Coquina is a popular nesting spot because it offers a wide, dark habitat with few structures on the beach. It’s close to the natural habitat the female turtles seek to nest. Hatchlings, like the nesting female sea turtles, emerge and follow their instincts toward the reflection in the water of the moon and stars on their path to the Gulf of Mexico water. Light visible from the shoreline can disorient the hatchlings, leading to predation, dehydration, exhaustion and death. Beachfront properties are required to have low, shielded exterior lighting and indoor lights must be either turned off or shielded by curtains or blinds. She said it is up to the property owners to fix problems, which should have been addressed before May 1, when nesting season started. “If they do not, the city will need to bring them into compliance as soon as possible,” Fox said. 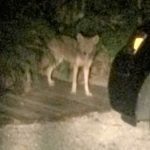 Fox said she is no longer driving an ATV on the beach for night lighting surveys. Only emergency vehicles are allowed on the beach at night, she said, as the hatchlings could be run over by motorized vehicles. 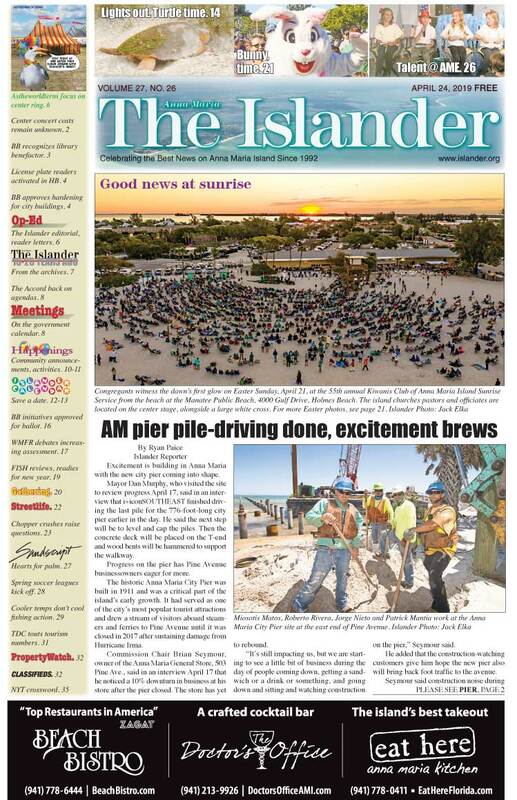 Fox said the Manatee County beach tractor will continue raking the beach during the day. According to the FWC, about one hatchling in 1,000 makes it to maturity. 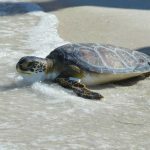 Fox said turtle watch is entering “phase two” of nesting season, when hatchlings emerge and volunteers get their payoff. “The hatchling season is always exciting,” turtle watch volunteer Amy Waterbury said. “Nothing better than looking at a nest in the morning to see that a whole bunch of hatchlings made their way out to the water sometime overnight.